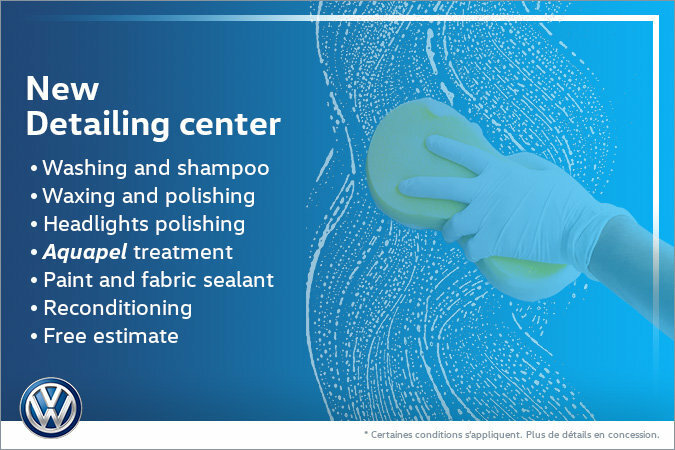 Home > Special Offers > Detailing > An all-new detailing centre! Come visit the all-new detailing centre! We offer services like interior and exterior wash, waxing and polishing, Aquapel treatment and many other services!